February 2017 - Comer Construction, Inc. Archive | Comer Construction, Inc.
Congratulations to David Coblentz, Comer Construction’s January Employee of the Month. 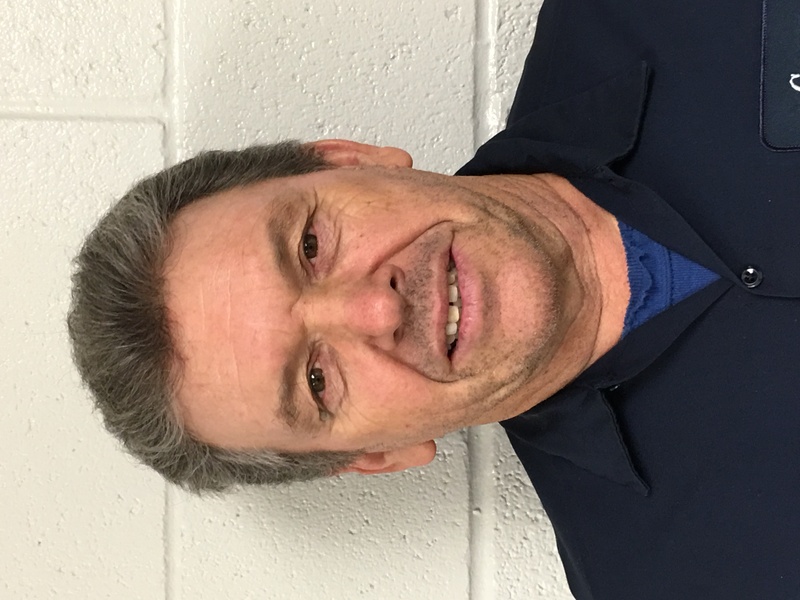 David is celebrating his 35th year with Comer Construction in 2017. 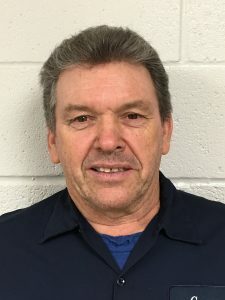 For more than three decades David has been one of the company’s most dedicated and loyal drivers. David spends most of his time as a Lowboy Driver and willingly fills in as a Dump Truck and Tractor Trailer Driver when needed. David is responsible for loading, transporting and unloading equipment and materials to and from job sites. For more than three decades Comer Construction has provided high-quality construction services throughout northeastern Maryland. Starting with three employees on staff in 1982 at its headquarters in Harford County, Md., Comer Construction has grown to a team of more than 100 people strong, and expanded its service offerings throughout the entire state of Maryland, southern Pennsylvania and beyond. Comer Construction began this very special year off with the launch of a new company logo. The company’s fresh, new look visually represents its dedication and focus to building and maintaining strong relationships with its customers and employees through performance, trust and confidence in every aspect of the construction service industry. Highlighted by its token teal and yellow company colors, Comer Construction’s new logo will soon be found on all company communication materials including on its website, Facebook and LinkedIn pages. Throughout its 35th year, Comer Construction will continue to celebrate its success through special events and continued commitment to the Harford County community that has supported its growth over the past three decades. As always, Comer Construction is committed to providing the highest level of quality construction services at fair and market competitive prices delivered by a team of construction professionals committed to excellence. 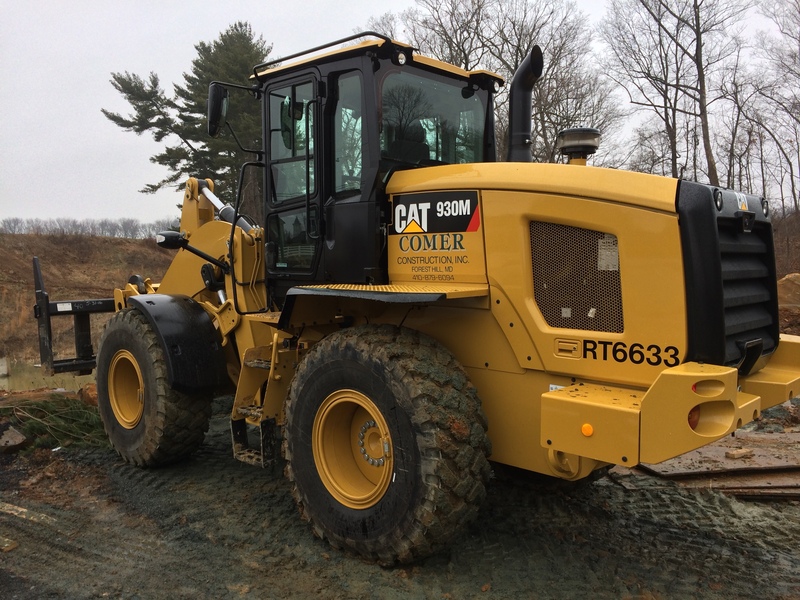 Comer Construction recently added two CAT 930M Rubber Tire Loaders and two Chevy Pickup Trucks to its fleet. 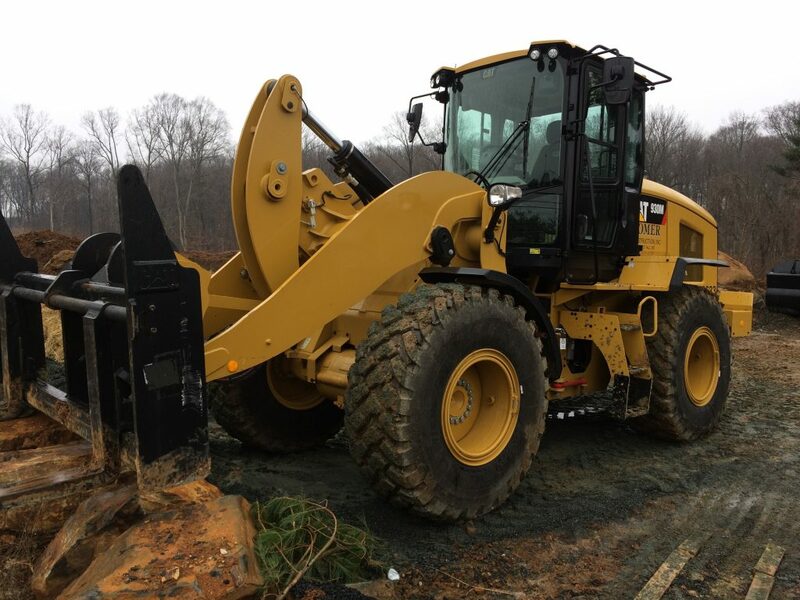 The two CAT 930M Rubber Tire Loaders are used by utility crews to stock materials and for snow removal jobs. 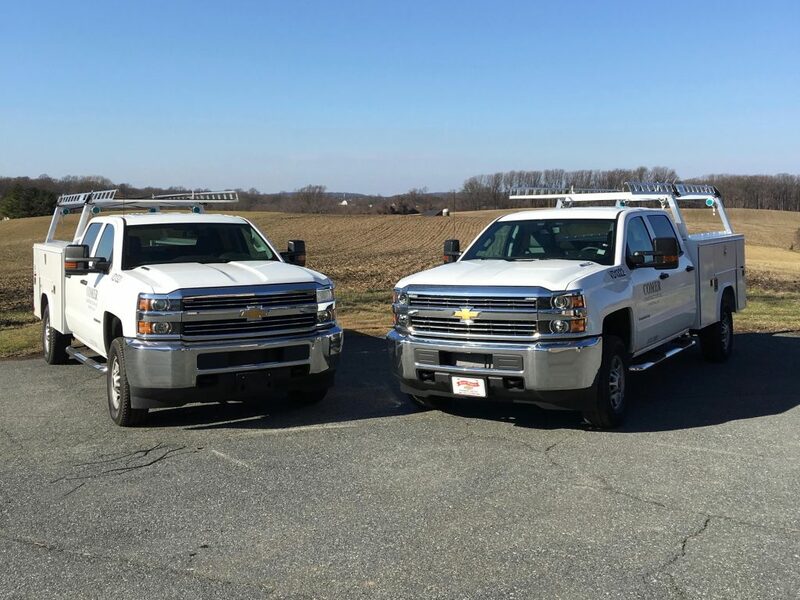 The two new 2016 Chevy HD 2500 ¾ ton pickup trucks will be driven by Foremen on Grading Crews to transport materials and crew members to and from job sites. 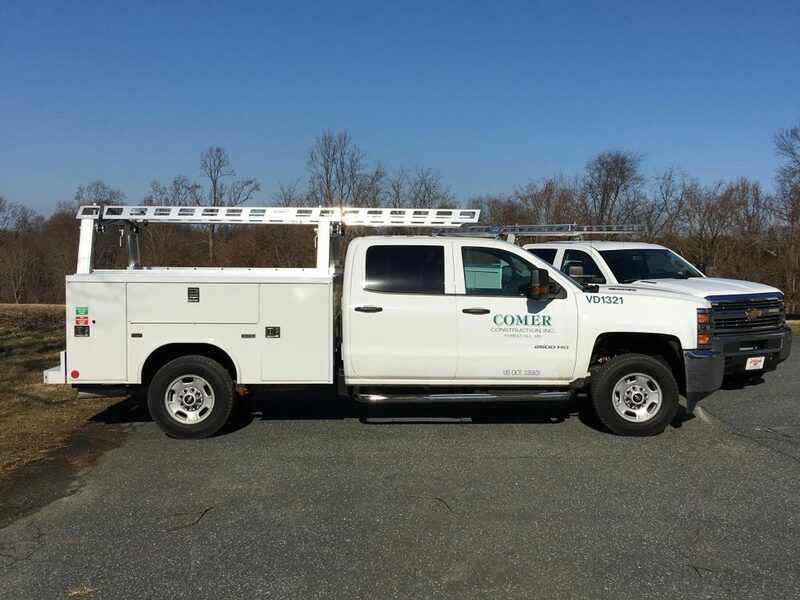 Comer Construction currently operates more than 40 total pickup trucks throughout the company.